Is it safe to assume that you have arrived at this page because you were searching for information about selling your pharmacy in Kansas? If so, we have some very valuable information for you that should provide you with good insight on selling a pharmacy. We, KKBA, have been selling pharmacy businesses for over 12 years and after over 200 business sale transactions have a 100% success rate selling independent pharmacy businesses. 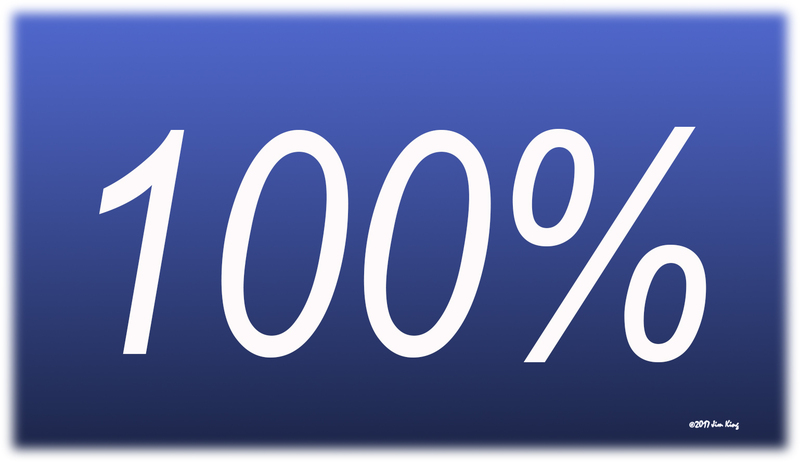 KKBA has 100% Success Rate selling pharmacy businesses. We didn’t earn this 100% rate by cherry picking easy listings. We have taken on some hard cases over the years and always prevailed. We have sold pharmacies that had been in business less than 18 months. We have sold pharmacies that had fallen on hard times and were not profitable the year prior to the sale. We have even sold a retail pharmacy with compounding services that had lost it’s sterile designation because of unresolved violations over a period of years. To settle that deal it became necessary to assist the owner in working out a deal with the government to satisfy the outstanding fines (ten cents on the dollar) so that we could complete the transaction. 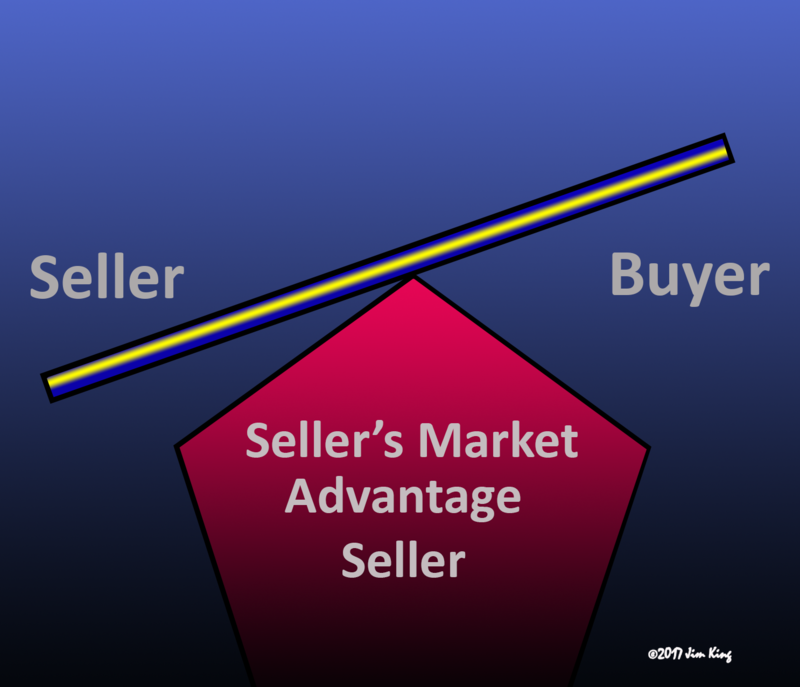 A Seller’s Market exists when there is a simultaneous shortage of a specific business type on the market and a surplus of buyers for that specific type of business. The current seller’s market seemed to start early in 2016, held through 2017 and is still governing the market now in 2018. 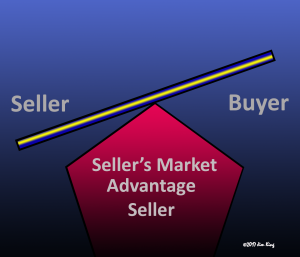 Baby-Boomers take notice: Nobody can predict how long it will last so we are telling all of our Baby-Boomer friends to take advantage of the timing if they are able as we might not see another sellers market any time soon once this one runs it’s course. You are just six steps away from the biggest financial transaction of your life if you make the decision to take advantage of this market. Unlike many other brokers across the country who have raised their rates to somewhere between 12% – 15% on average – we have not. Also, many of them report charging upfront fees and monthly advertising fees – we do not. Last, but certainly not least, many are using listing agreements that contain language that requires you to pay their full fee if you don’t accept what they think is a reasonable offer or if you decide to take your pharmacy off the market – we will not. If we are not able to sell your pharmacy – “YOU PAY US NOTHING”! If you are ready to explore the possibilities of selling call us direct at (888) 565-6468.